Muhammad Ali spoke at an anti-war rally at the University of Chicago on May 11, 1967. Reading this, one might imagine that Ali lived the kind of life that made everyone admire him. The truth is quite opposite. During the prime of his life, Ali was widely hated. Politicians and news commentators denounced him as a cowardly, anti-American traitor. The legislature of his home state, Kentucky, passed a resolution declaring that he had brought discredit to the state and to “thousands who gave their lives for this country.” Even other African-American athletes, including Joe Louis and Jackie Robinson, criticized him. This is a wonderful lesson in the way we whitewash figures who harshly criticize America’s conduct in the world. While they live and speak, we abhor them. Years later, when they are conveniently gone, we forget the ferocity of their words and pretend they were part of America’s happy family. Ali believed it was wrong and even sinful for the United States to bomb faraway lands because their people or leaders do not behave as we wish. His message is every bit as urgent today as it was when he first began preaching it. Yet in the fawning coverage that has followed his death, Ali comes across as a friendly grandpa rather than a passionate critic of American foreign policy. 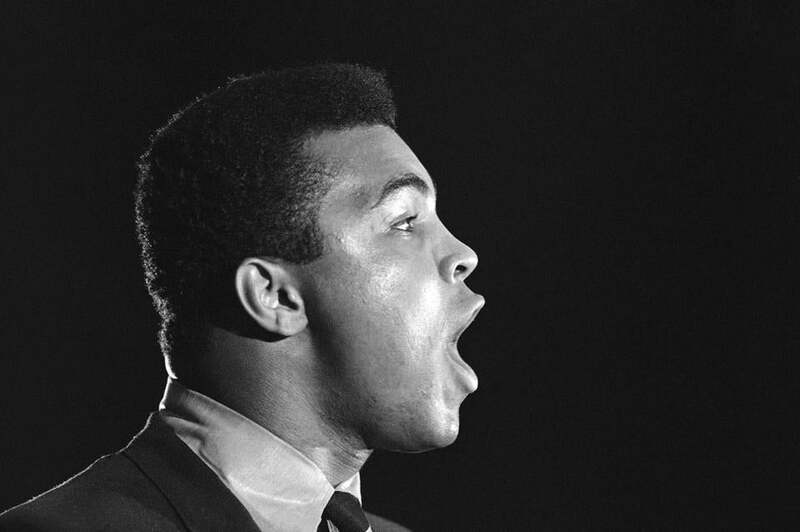 Muhammad Ali was a captivating presence on people around the world, and he captured imaginations. Martin Luther King Jr. has suffered the same fate. Today he is an icon, universally revered, and even honored with a statue on the Washington Mall. Most of us have come to share his belief that African-Americans deserve civil rights. We congratulate ourselves for having heeded his antiracist message. That was not, however, King’s only message. He detested what he called “smooth patriotism,” and was horrified by the American compulsion to bomb, invade, and occupy countries on other continents. “We increased our troop commitments in support of governments which were singularly corrupt, inept, and without popular support,” he said in one speech. “People read our leaflets and received the regular promises of peace and democracy and land reform. Now they languish under our bombs.” Statements like that led the director of the FBI to call King “the most dangerous man in America,” all but begging some misguided patriot to kill him. We forget this essential part of King’s message because it applies too directly to the foreign policy we follow today. Americans who want our country to change the way it acts in the world often feel that we are blazing a new trail. We are not. The idea that the US harms itself and others, by considering itself “indispensable,” and by trying to “shape” the politics and culture of faraway countries, was not recently invented. It is as American as apple pie. Yet those who have preached this gospel are either forgotten or — even worse — portrayed after death as friendly folks who may have spoken an intemperate word or two but in their hearts loved everything America is and does. 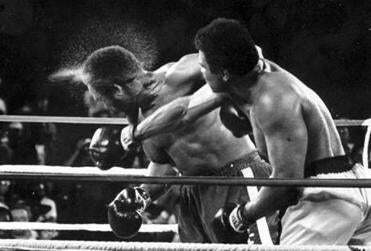 Muhammad Ali is the latest to suffer this indignity. We do him, and others who share his antiwar passion, a disservice when we forget crucial aspects of their political identities.